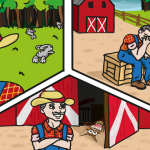 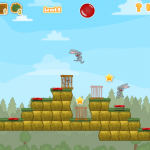 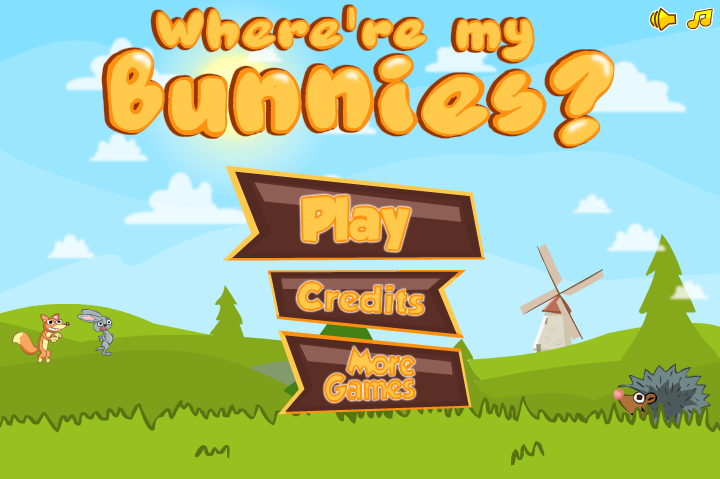 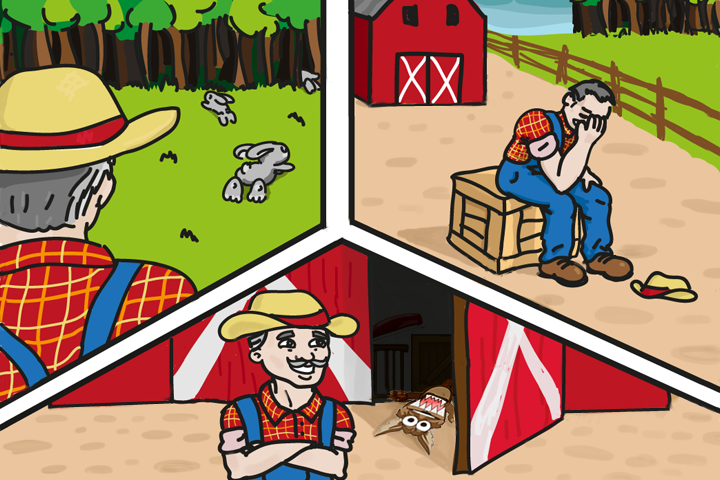 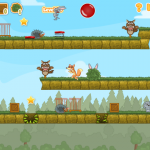 Help an old farmer to catch all of the runaway bunnies in this exciting adventure puzzle. 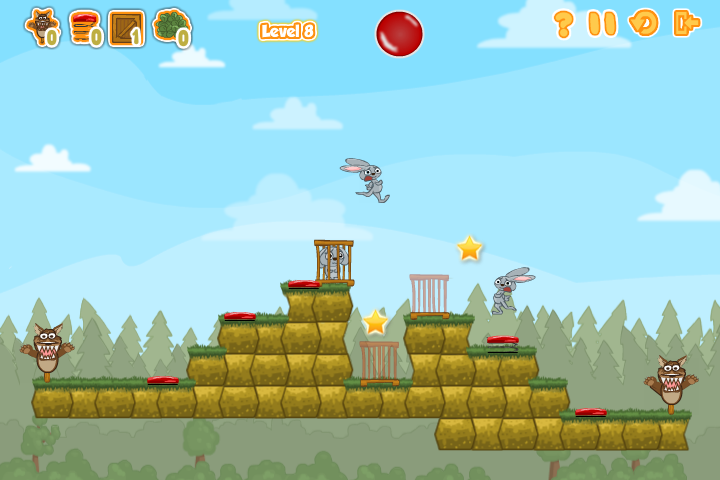 A terrible story happened to an old farmer – all of the bunnies on his farm have run away to the forest. 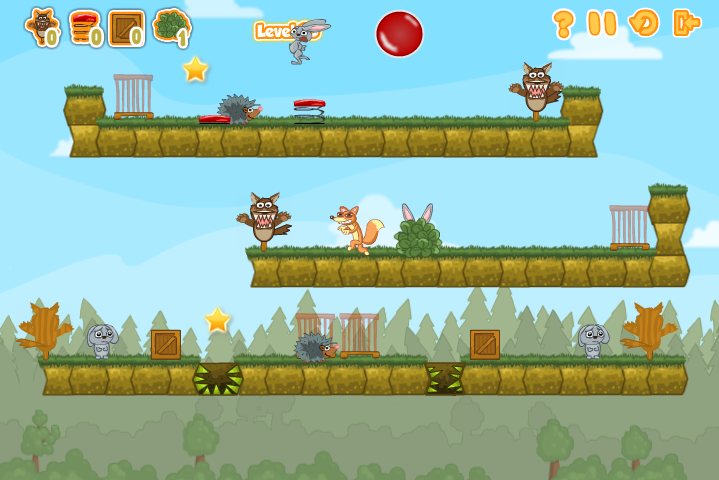 He can’t catch them, because they are very fast.